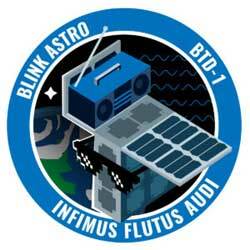 ATLANTA, April 2, 2019 (Blink Astro PR) — Blink Astro® (Blink®) is pleased to announce the successful launch of our custom radio payload hosted on the NanoAvionics’ M6P 6U spacecraft using the Indian Space Research Organization’s (ISRO) PSLV-C45 launch vehicle. The launch took place at 11:57 pm EDT on March 31, 2019 from India’s Satish Dhawan Space Centre. Preliminary communications have been established with the M6P host spacecraft. “The culmination of three years of diligent engineering design work from a very talented team has led us to this great milestone, and we are very excited to perform live field tests with our satellite IoT solution,” said Darshan Shah, Blink’s Program Manager. SRIHARIKOTA, India (ISRO PR) — India’s PSLV-C45 successfully injected EMISAT and 28 international customer satellites into their designated orbits. 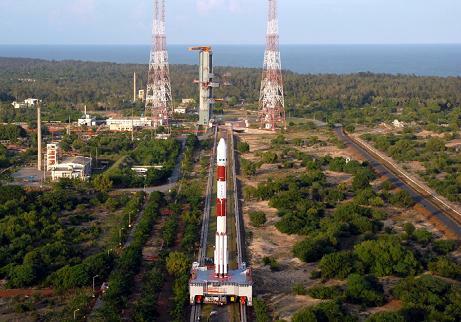 SEATTLE, March 26, 2019 (Spaceflight PR) — Spaceflight, the leading satellite rideshare and mission management provider, today announced it will launch 21 spacecraft on a rideshare mission from India’s Polar Satellite Launch Vehicle (PSLV) at India’s Satish Dhawan Space Center. The launch is scheduled for Mon., April 1, 2019 Indian Standard Time (Sun., March 31 PDT). Payloads aboard the mission include the Astrocast-02 3U cubesat from Switzerland-based Astrocast and Flock 4a, 20 next-generation Dove satellites from Planet. BENGALURU, India (ISRO PR) — Dr. K Kasturirangan, Former Chairman, ISRO in the presence of Dr. K Sivan, Secretary, DOS/Chairman, ISRO, inaugurated Human Space Flight Centre (HSFC) today (30th Jan’2019) at ISRO Headquarter campus in Bengaluru. 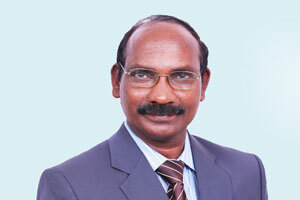 Directors of other ISRO Centres, former Chairman and other dignitaries were also present during this event. A full scale model of GAGANYAAN’s crew module was also unveiled during this event. 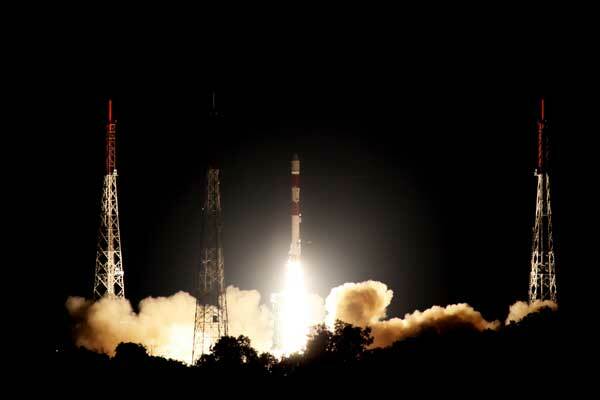 SRIHARIKOTA, India (ISRO PR) — PSLV-C44 successfully launched Microsat-R on January 24, 2019 at 23:37 hrs (IST) from the First Launch Pad of Satish Dhawan Space Centre SHAR, Sriharikota. 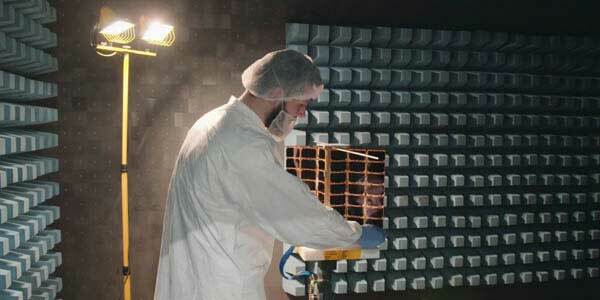 Microsat-R, an imaging satellite was injected into sun synchronous polar orbit. 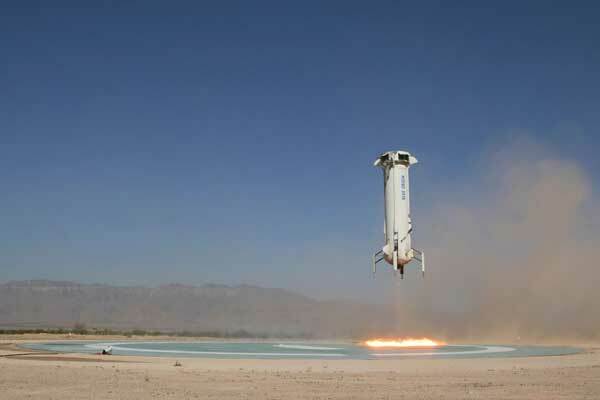 The flight included the use of the booster’s spent stage as a platform for carrying out technology demonstrations. The student-built Kalamsat is using the stage for the demonstration. 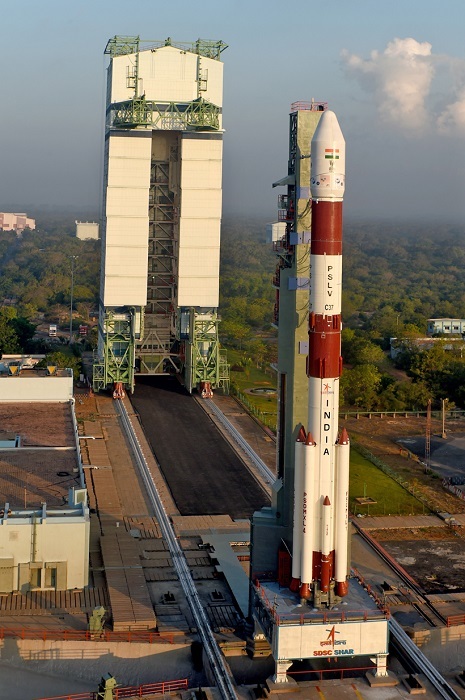 PSLV-C44 is the 46th flight of India’s Polar Satellite Launch Vehicle (PSLV) and the first flight of PSLV-DL (with 2 strap-ons) variant. 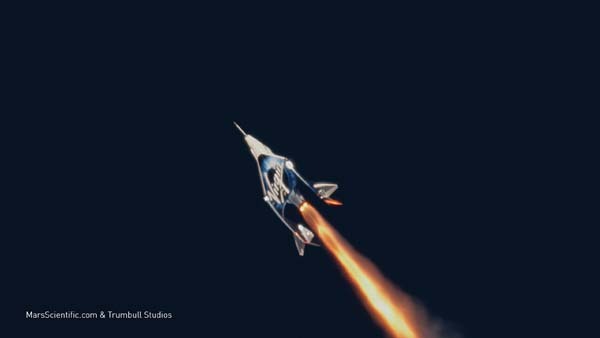 Throughout the Space Age, suborbital flight has been the least exciting segment of the launch market. Operating in the shadow of their much larger orbital cousins, sounding rockets carrying scientific instruments, microgravity experiments and technology demonstrations have flown to the fringes of space with little fanfare or media attention. New Year is the best time to celebrate what we have accomplished and determine what direction we want to head. The year 2018 was a year of many ‘firsts’ and ‘beginnings’ with profound growth in all directions! 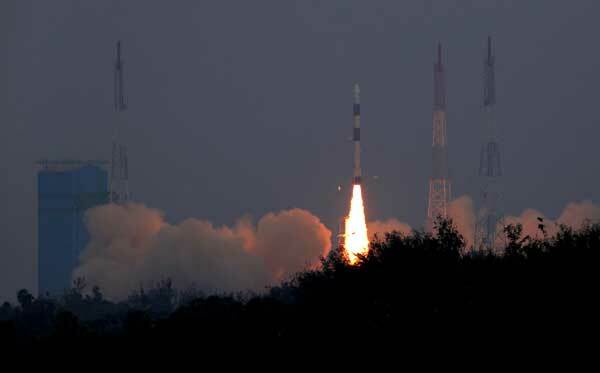 This year, ISRO completed 16 missions, signing off with 7 successful missions within 35 days. This included two successful GSLV missions in a single year. GSLV Mk-III completed its development flights and has entered the operational arena. GSAT-29, the heaviest satellite launched from Indian soil and GSAT-11, the heaviest satellite built by ISRO, are the two hallmark achievements this year. The national confidence in ISRO is reflected in the highest ever allocation of about Rs 30000 Crore for 23 new and continuation programmes in a single year. The Indian government is looking to pass legislation next year that will allow for commercial use of space, the Hindustan Times reports. After the draft of the bill was put in the public domain in November 2017, the government received 52 responses, of which 15 were from the general public. The rest were from the Indian aerospace industry and start-ups, law firms or lawyers, space experts and scholars, and satellite communication companies. “Responses fall broadly under the category of seeking clarifications and suggestions on certain provisions, such as scope of space activities, regulatory mechanism, licencing and authorisation procedures, sharing of liability burden with a limit on damage costs, penal provisions, powers of Central Government, etc,.” the reply stated…. “This is much needed and much awaited. Allowing commercial use will increase the domestic capacity for launches. 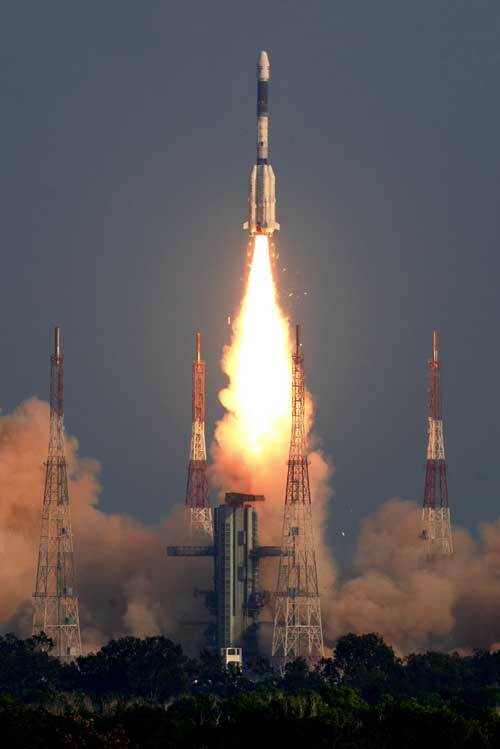 ISRO (Indian Space Research Organisation) is already hard pressed given the growing demand for communication, disaster management and several other national priority areas,” said Rajeswari Rajagopalan, head of the nuclear and space policy initiative at the Observer Research Foundation. The Indian government has approved the expenditure of RS 10,000 crore ($1.43 billion) to launch the nation’s first human space mission by 2022, according to media reports. Plans call for the a three-member crew to spend seven days in Earth orbit after being launched by a GSLV Mk. III booster. The flight, currently set for December 2021, will be preceded by two flight tests without a crew, officials say. Prime Minister Narendra Modi set a deadline to launch the mission within four years in an Independence Day speech in August. 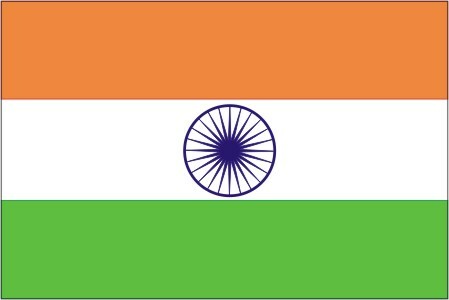 India would become the fourth nation after the Soviet Union, United States and China to launch astronauts into orbit. December 19, 2018 – Washington, DC — NanoRacks is excited to announce that the Company has signed its first customer contract for a small satellite rideshare on the India Space Research Organization’s (ISRO) Polar Satellite Launch Vehicle (PSLV). Spire, a long-time customer of NanoRacks, has signed to fly four of their Lemur 3U CubeSats, targeting a March 2019 flight. SRIHARIKOTA, India (ISRO PR) — Indian Space Research Organisation’s (ISRO) Geosynchronous Satellite Launch Vehicle (GSLV-F11) successfully launched the communication satellite GSAT-7A from the Satish Dhawan Space Centre (SDSC) in Sriharikota today. The GSLV-F11 lifted off from the Second Launch Pad at SDSC at 04:10 pm IST, carrying 2250 kg GSAT-7A and about 19 minutes later, injected GSAT-7A into a Geosynchronous Transfer Orbit (GTO) of 170.8 km x 39127 km which is very close to the intended orbit. SpaceX’s 21st and final launch of 2018. 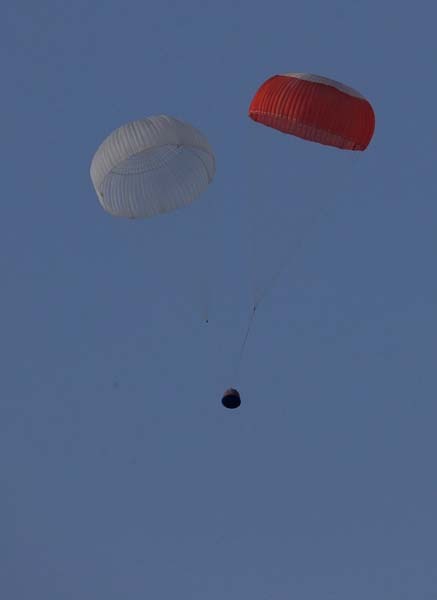 Tenth New Shepard suborbital flight. India’s union cabinet last week approved a memorandum of understanding (MoU) that covers cooperation on human spaceflight with Russia. India and Russia will strengthen cooperation in space programmes, including manned space missions, under a memorandum of understanding signed between the two countries in October. The MoU will provide an impetus for development of technologies and advanced systems required for the human space flight programmes, such as radiation shielding, life support systems, crew module, rendezvous and docking systems, space suit, training for astronauts etc. The MoU will lead to a joint activity in the field of application of space technologies for the benefit of humanity. It will also help in the setting up of a joint working group, which will further work out the plan of action, including the time-frame and the means of implementing the provisions of the agreement. SRIHARIKOTA, India (ESA PR) — The first ‘Pioneer’ mission lifted off last week from Sriharikota, India, with the two inventive little nanosatellites now circling the Earth, ready for action. The shoebox-sized satellites were launched at 04:27 GMT into low Earth orbit by the Indian Space Research Organisation’s PLSV launcher, and opened their first communication windows with their owner, Spire Global, less than an hour after they separated from the rocket. 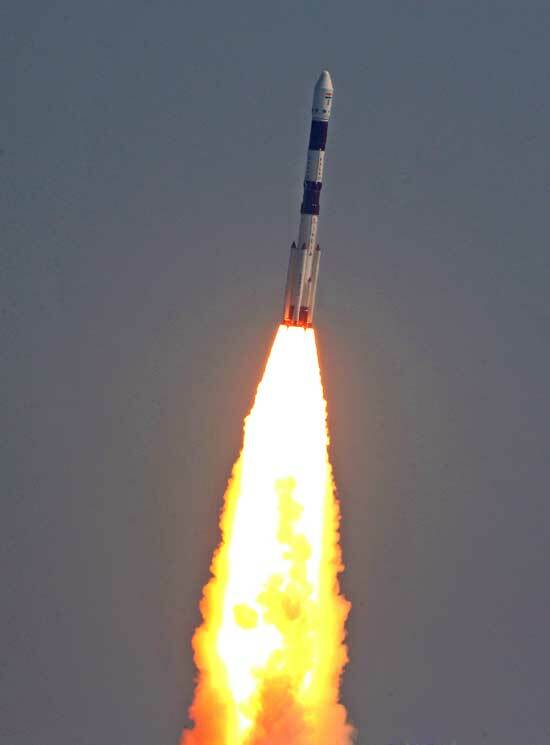 SRIHARIKOTA, India (ISRO PR) — The Indian Space Research Organisation’s (ISRO) Polar Satellite Launch Vehicle (PSLV-C43) on Thursday successfully launched 31 satellites from Satish Dhawan Space Centre (SDSC) in Sriharikota. The PSLV-C43 lifted off at 9:57:30 (IST) from the First Launch Pad and injected India’s Hyper-Spectral Imaging Satellite (HysIS) into the 645 km sun-synchronous polar orbit, 17 minutes and 19 seconds after the lift-off.